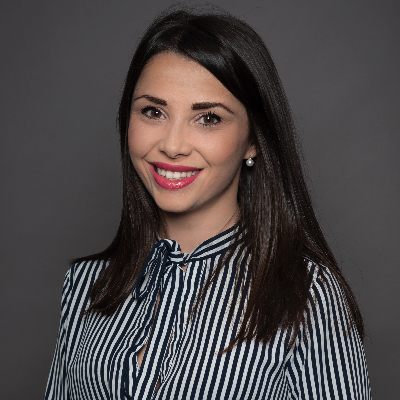 Marcella Pavone joined MedTech Europe in September 2018 under the role of Compliance Officer. Marcella Pavone join MedTech Europe in September 2018, on the role of compliance officer. She has a knack for Identifying flaws and errors to ensure a project is good as possible. One of the most effective tools in a team is clear and accurate communication. Marcella fluently speaks Italian, French, Spanish, Portuguese, English and German which serves as a vital tool for effective communication not just within the team but throughout Europe. She studied Philosophy, International and Economic Studies with a strong focus on ethics at The University of Ca Foscari in Venice and has over 3 years experience in accounting, she also has experience as an international marketing officer and event manager.